The husband of EastEnders star Barbara Windsor says her condition has deteriorated in recent weeks. 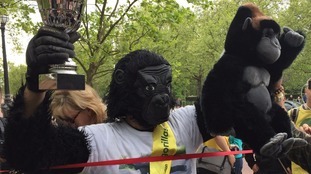 A police officer who spent six days crawling the London Marathon in a gorilla costume has finally completed the 26-mile route. Family and friends of an Army captain who died while running the London Marathon completed the last three miles of the course in his honour. 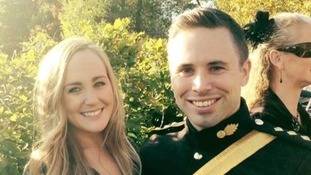 Gaby Schoenberger said David Seath's death had left a "devastatingly large hole in our lives." Donations have poured in for the marathon runner who died after yesterdays London marathon. A serving army officer who died running just three miles from the finish line has been named as David Seath. A video of people taking bottles of water intended for London Marathon runners has gone viral. A London Marathon runner has collapsed after suffering a cardiac arrest, the London Ambulance Service has confirmed. The LAS said they were called around 1.45pm to reports of a cardiac arrest and for emergency medical assistance on Upper Thames Street. The person was taken St Thomas' hospital. Tim Peake has finished the London Marathon in an estimated time of three hours 35 minutes. 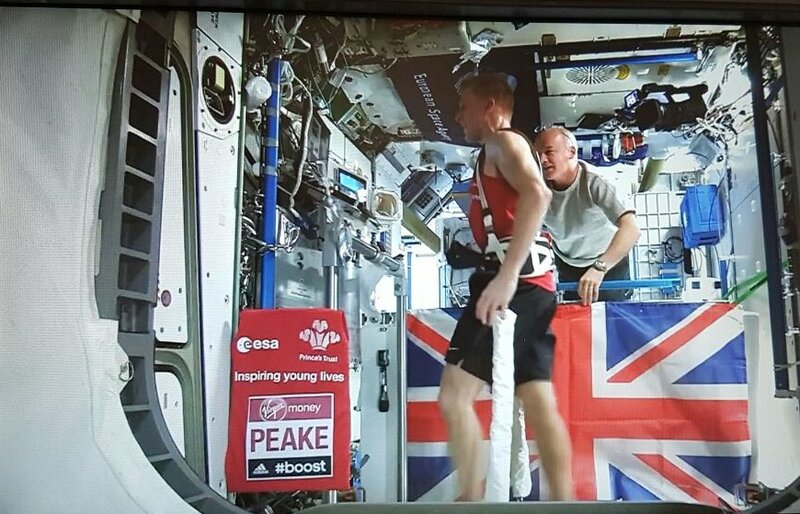 Tim Peake's representative running in the London Marathon has completed the race in just over four hours. Tryone was running as part of Team Astronaut and was raising money for for the Princes Trust.